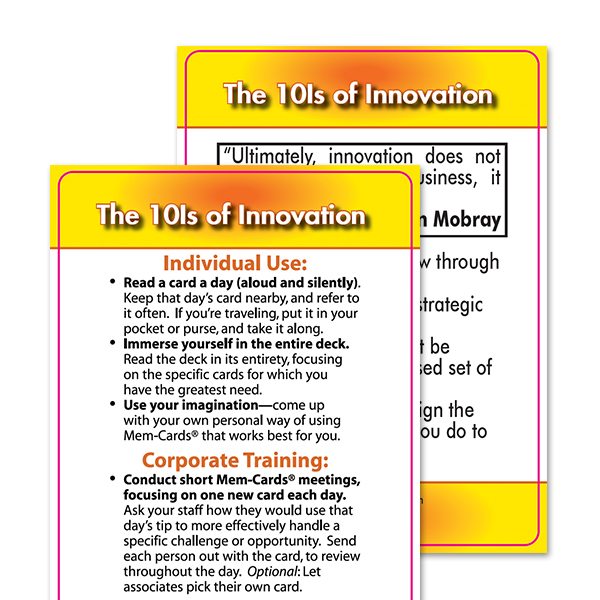 The 10i’s of Innovation Quick Reference Guide by Kaplan Mobray. 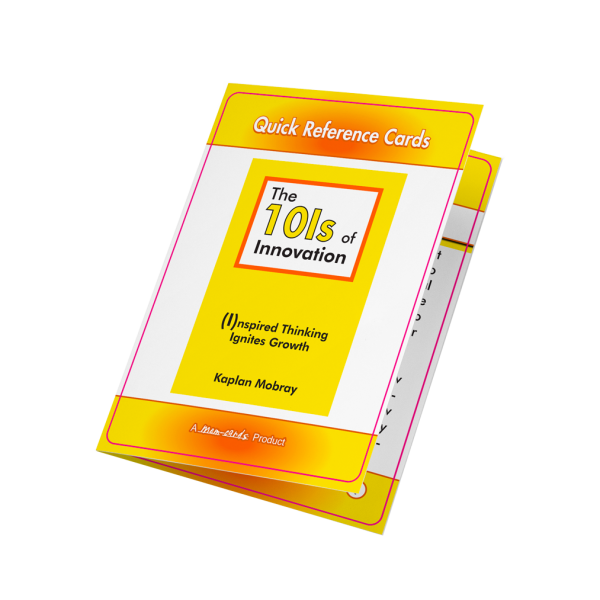 This useful 26-card quick reference guide will guide you to inspired thinking that ignites growth. 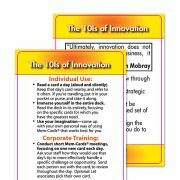 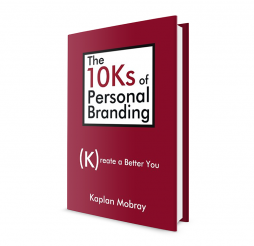 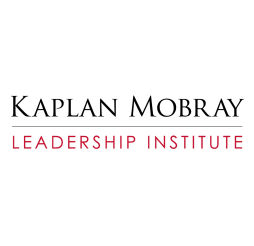 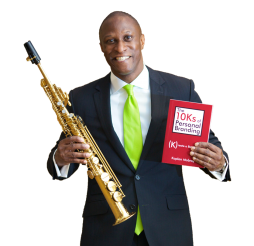 The guide captures each of the principles in Kaplan Mobray’s award-winning 10i’s of Innovation presentation designed as a personal coaching tool. 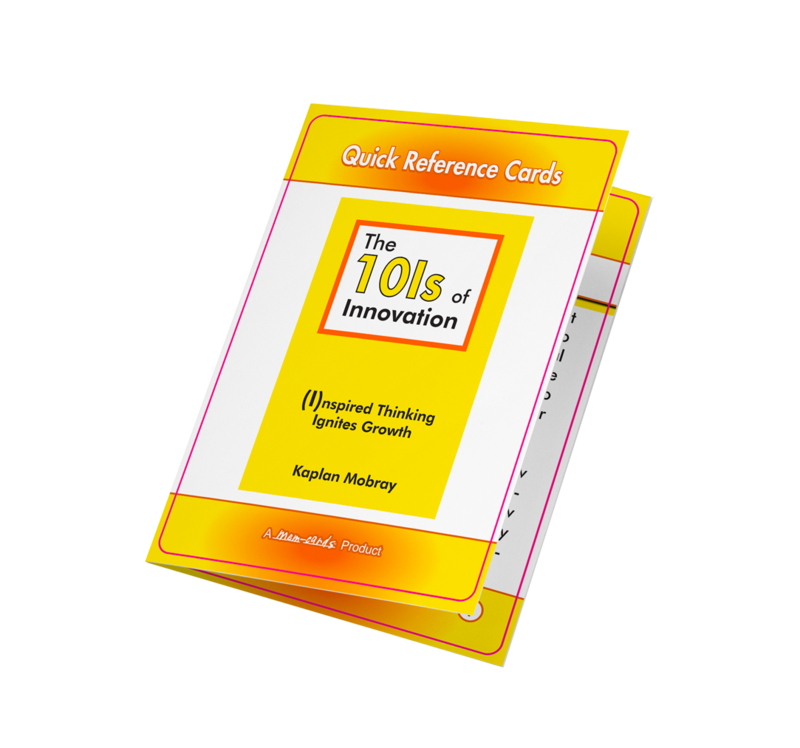 Providing an overview of the 10i’s of Innovation, you’ll get useful tips to inspire creativity and continuous improvement. 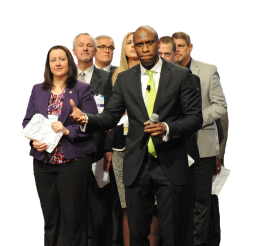 The multipurpose reference guide can be used by individuals as a training tool, or in corporate training settings.